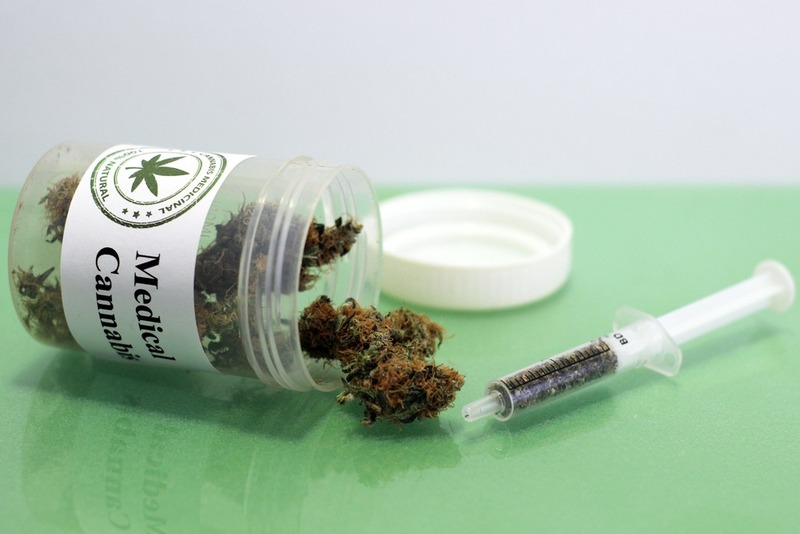 Currently, the citizens of Canada enjoy medicinal cannabis freely consumed once you qualify for the controlled drug. Cannabis is still heavily controlled and mandated under the Misuse of Drugs Act. 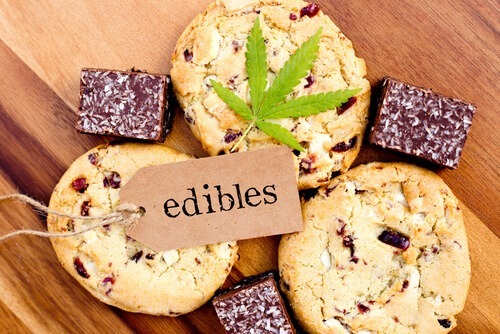 It is unlawful to possess, consume and distribute unless you are a medical marijuana recipient and can prove so, too. But, that is set to change in the following weeks. In a campaign promise in 2015, Trudeau and his party; the Liberal Party of Canada promised Canadians that he would fight for the complete legalization of the drug and that he did. Within the next couple of weeks Canada will welcome full cannabis legislation to their shores. This means that those who consume the drug medically or recreationally will not face prosecution if caught with the substance (users must prove where they purchased the drug). Trudeau knows how to keep his word. What can we expect once this legislation is enacted? There are a couple things that are for certain; the industry, demand for cannabis and employment in the field will all soar. But in what way? 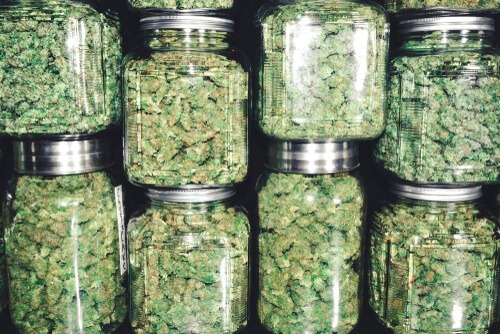 After a report from Health Canada was published, it stated that the demand for cannabis will be much higher than what was anticipated. The amount calculated is 926,000 kilograms for both recreational and medical use; which is a whopping 41% more than originally estimated. Some industry experts have predicted that Canadian cannabis growers would not be able to produce enough. The thoughts of Canada’s soon-to-be-legal recreational cannabis is starting to create a buzz around some job hunters and graduates. There will be tons if new job titles in the cannabis industry for people to take up. From budtenders to production assistants. New help-wanted ads in the sector were up three-fold last month. 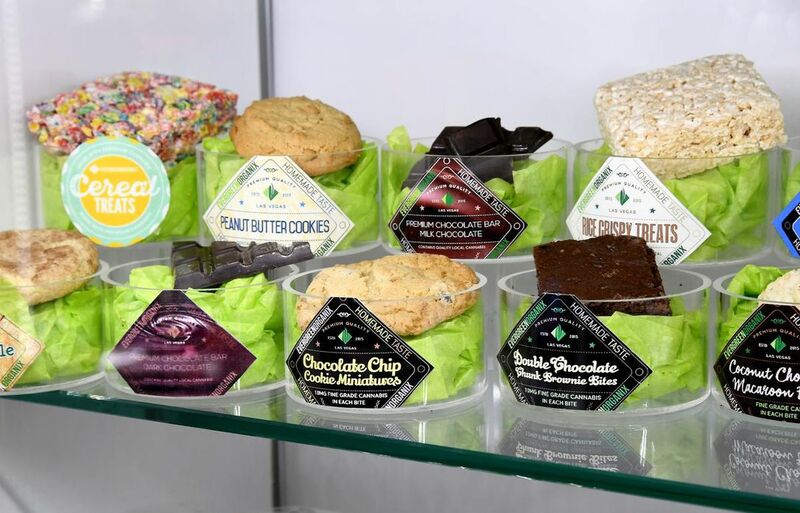 Marijuana 101, News, The Best Herbs, U.S. 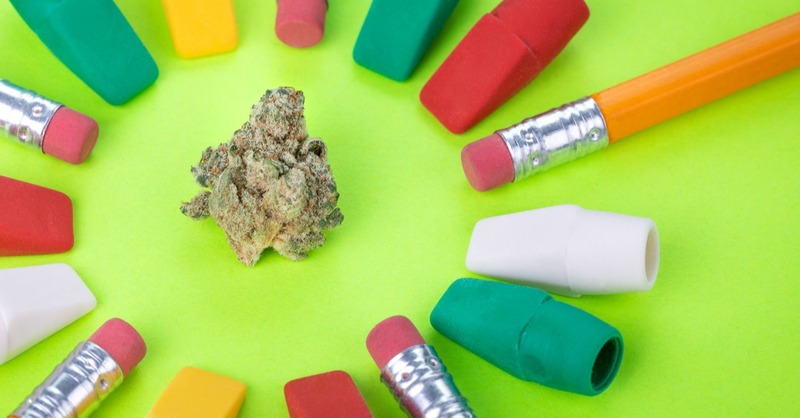 Going to College to minor in Cannabis? Sign us up! This cannabis soar will do wonders for Canadas economy, employment rates, crime rates and over-all politics. Justin Trudeau not only has great hair, but great policies, too! How Does Marijuana Affect Blood Pressure?